I have been making this salted caramel hot chocolate for quite a long time, and never get sick of it. It's such a perfect autumn treat and brings you happiness in a cup! This is super simple and incredibly delicious. I'm using my R mug that I got from Anthropologie. 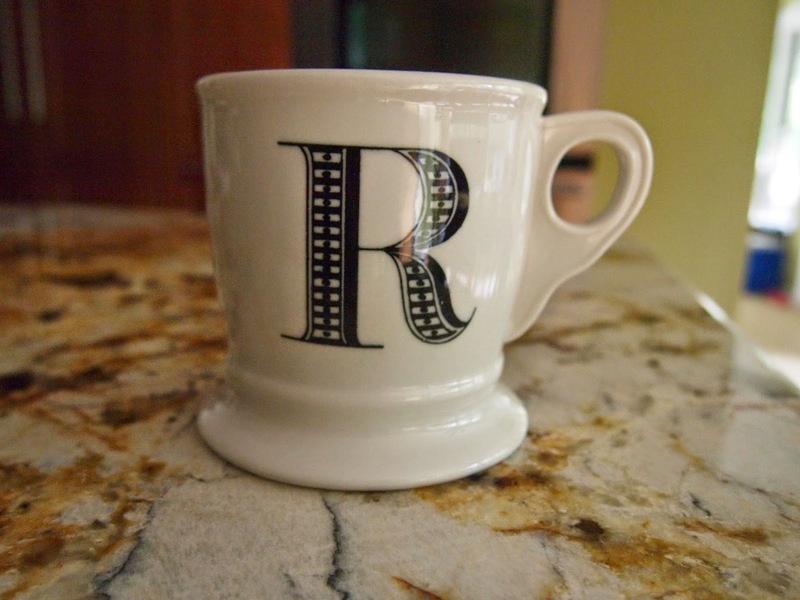 It's a pretty big mug, so its perfect for hot chocolate. To begin making the hot chocolate, I started with taking some caramel pieces and a bit of water and put it into the microwave. I stirred it every 10-15 seconds. Once the caramel is in liquid form, I added a pinch of sea salt into it and mixed it around. Then, I add the hot chocolate to the melted caramel. 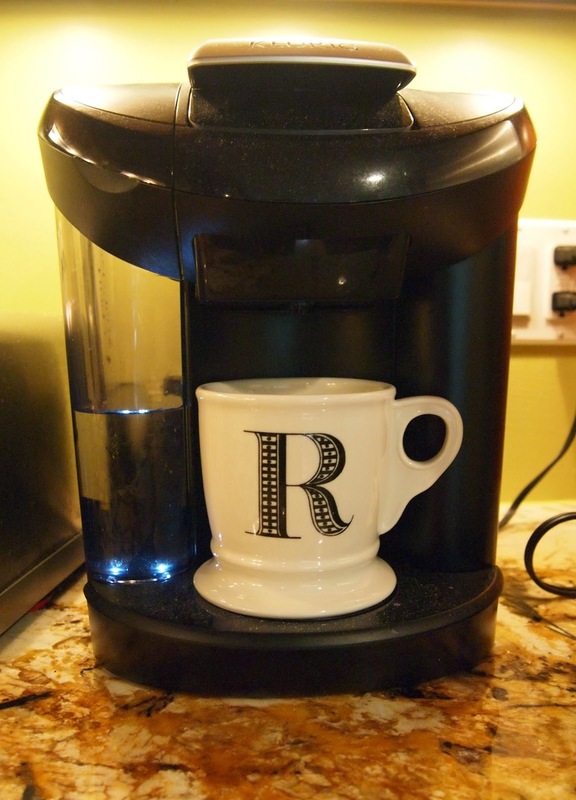 I used a Keurig hot chocolate mix, because it's super quick and easy. After the mug was filled with chocolatey goodness, I mixed it. This way, I could get chocolate-caramel heaven in each sip. I added some mini-marshmallows to top this off. You can add whipped cream, but I'm personally not a fan of whipped cream.